Airline passenger doesn't want to sit next to a black person. Receives the Perfect response. 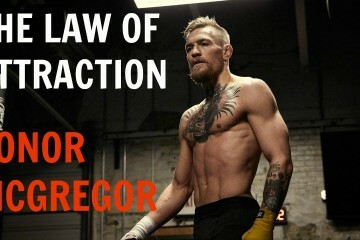 Conor McGregor Explains How To Visualize, Manifest and Realize Your Dreams.